The Girls’ National League EDP Conferences Spring Showcase takes place this weekend at the Tuckahoe Turf Farms. One of EDP’s biggest events, it will bring together the top teams and players from across three National League Conferences managed by EDP (North Atlantic, Mid Atlantic, South Atlantic). The high level of competition makes this Showcase a prime recruiting opportunity, with over 100 college coaches expected to attend. 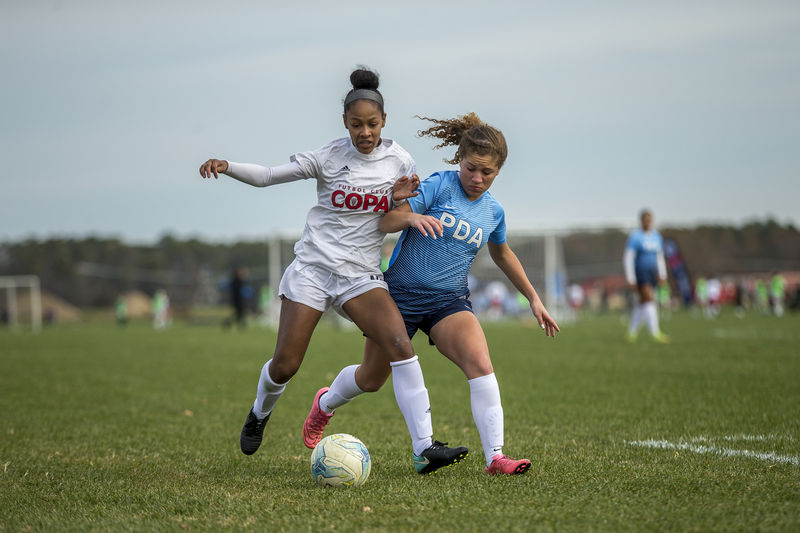 EDP will hold three other Showcases for girls teams later in the year (June, July & November), but this is the only one that will feature all of the top teams from the three EDP-managed National League Conferences, as well as the US Youth Soccer National League. Every team in the event comes from the National League Conferences, the highest multi-state level leagues in US Youth Soccer. With so many top teams participating, there will be quality games in every bracket across all age groups (U15-U19)—which is something the EDP staff works hard to guarantee when creating the schedule. “When we built the brackets, we based it on their level, but what we also tried to do was give them a variety of opponents from the other conferences,” Marcella detailed. “We tried to pair it so that it’s top teams vs. top teams. The top teams in the South Atlantic will play teams from the Mid Atlantic and North Atlantic, not each other." Three of the top four teams nationally, including No. 1 Philadelphia SC Coppa Swarm 04 (PA-E), are in the U15 division at the event. 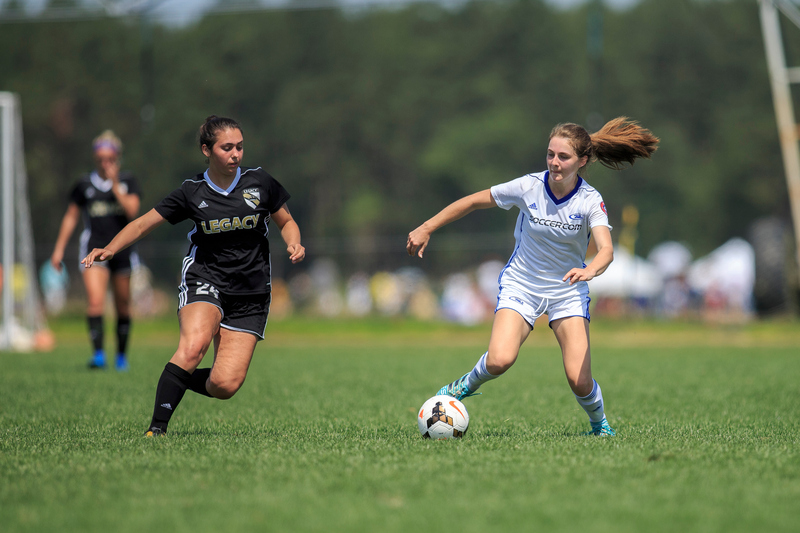 The U16 bracket is headlined by third-ranked Delaware Football Club DEFC 03 Girls (DE). Two teams that have already advanced through the National League to the US Youth Soccer National Championships—defending National Champion and No. 1-ranked SJEB Rush 02G Academy Blue (NJ) and Pipeline SC Pre-Academy (MD)—will participate at the U17 level. SJEB Rush is also the No. 1 team in the U19 rankings. Meanwhile, Premier SC Navy (Strikers) (MD), another team that has already qualified for the National Championships, will be a part of the U18 age group. At most EDP tournaments, the brackets consist of eight teams, with two group winners meeting in a championship game. The National League EDP Conferences Showcases are structured differently, however. There are only six teams in each bracket with no championship, and all games are crossovers against the other group.